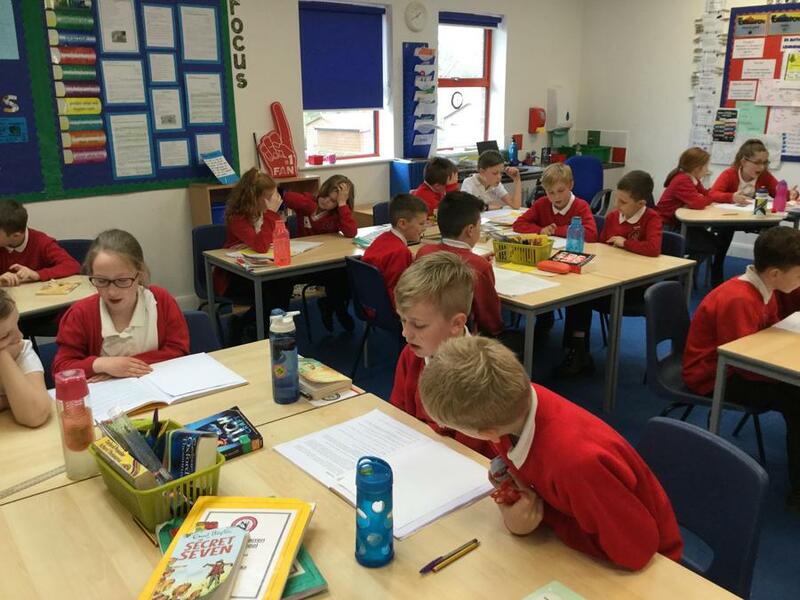 Mrs. Jones is the main class teacher and Mrs. Birt teaches on a Wednesday. 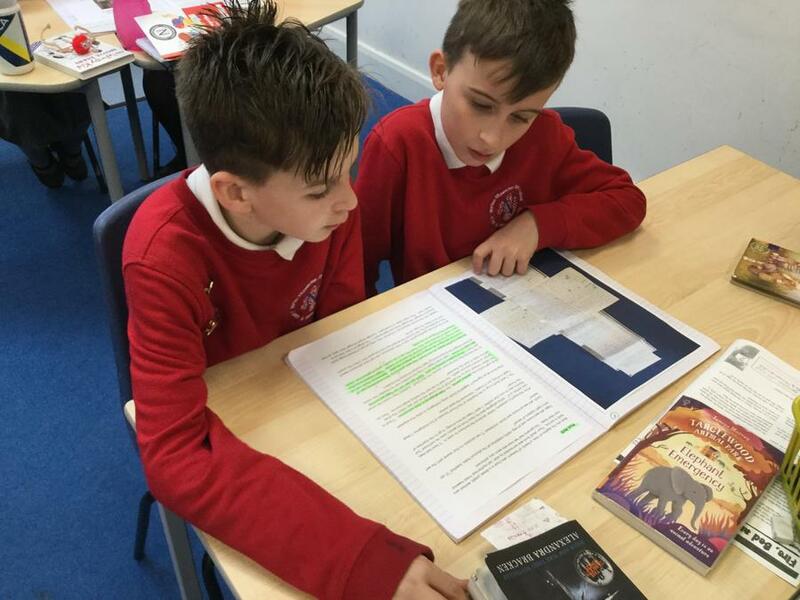 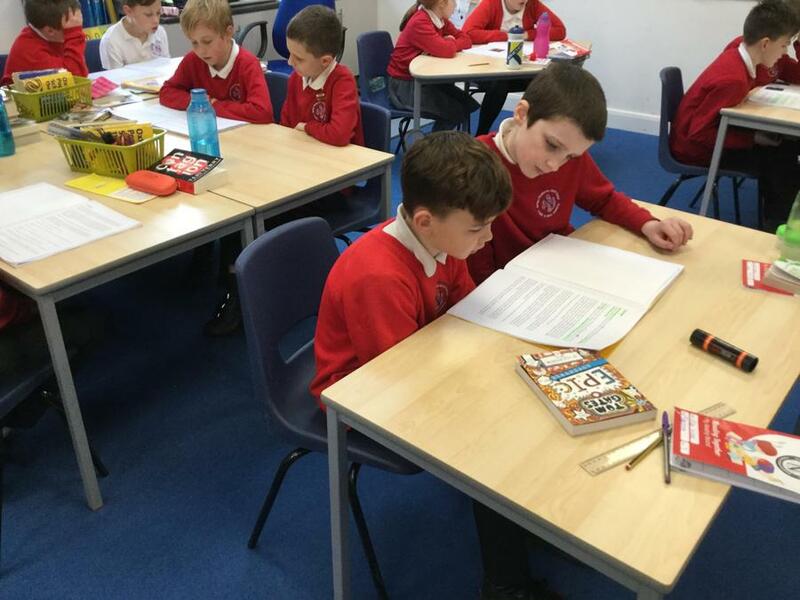 The class are supported by teaching assistants Mrs. Hinchliffe and Mrs Holmes. 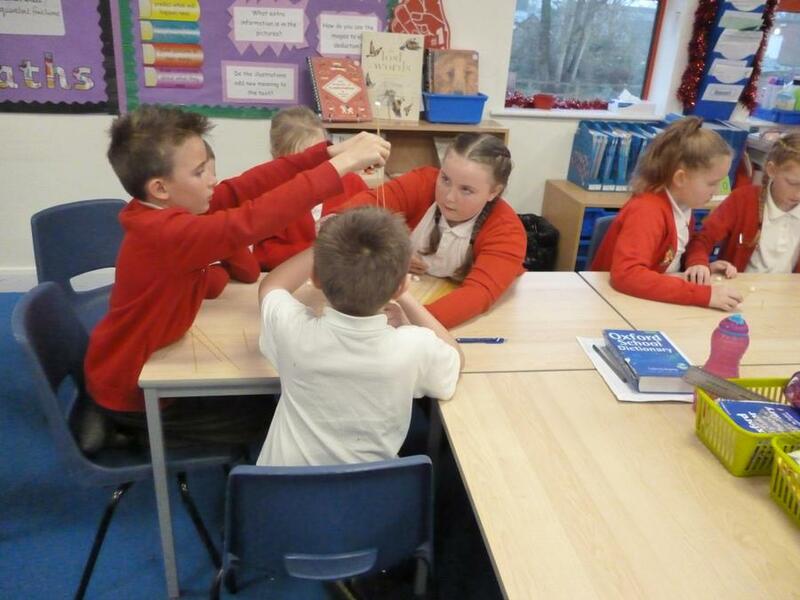 Sycamore Class spent a wonderful day taking part in a live re enactment of the Easter story. 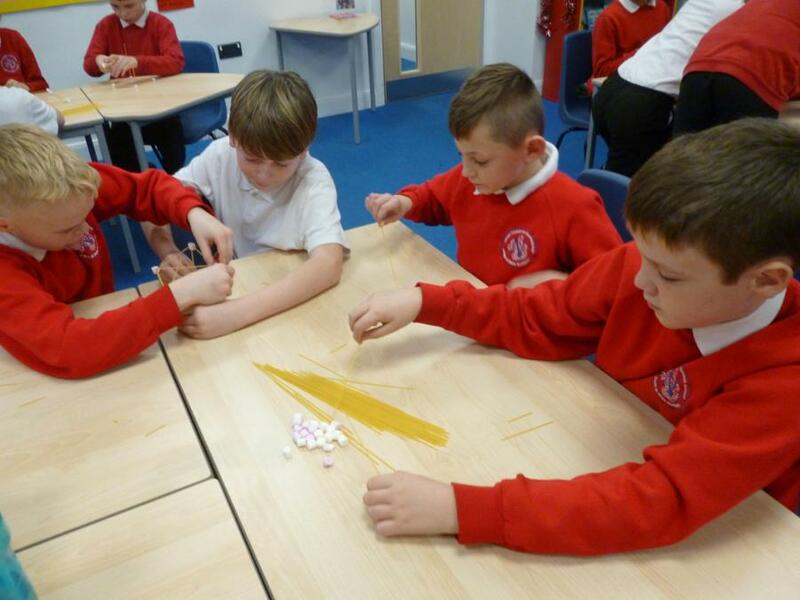 They took part in arts and crafts, were given chocolate eggs and enjoyed hot cross buns! 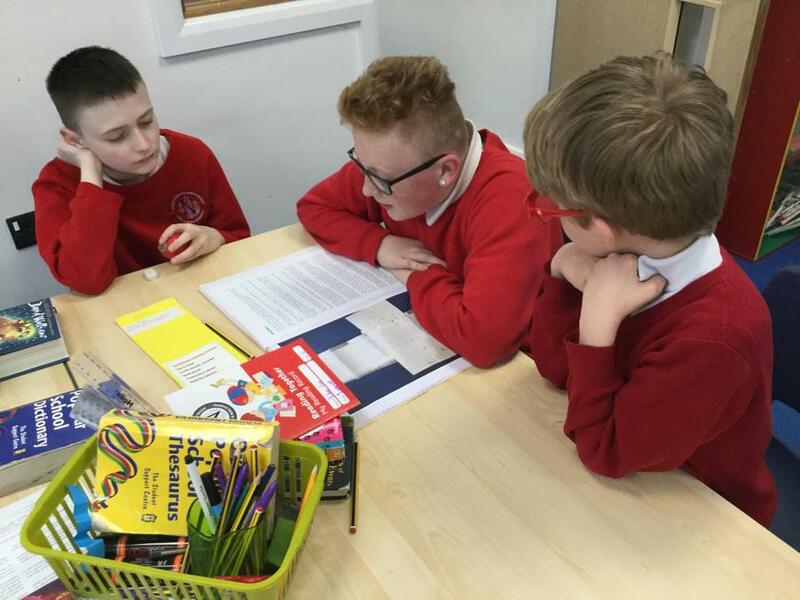 Sharing stories we have written with Maple Class. 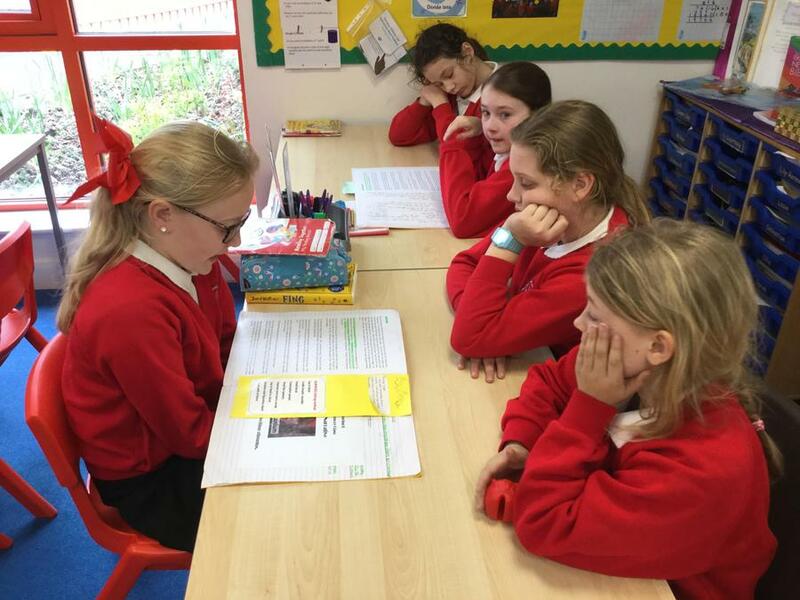 Harriet's Hare - our school novel. 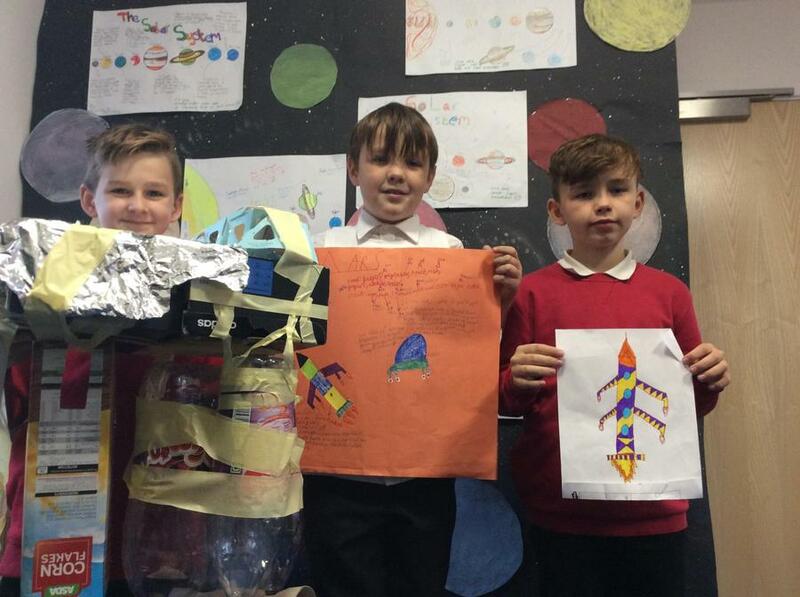 We did some art work. 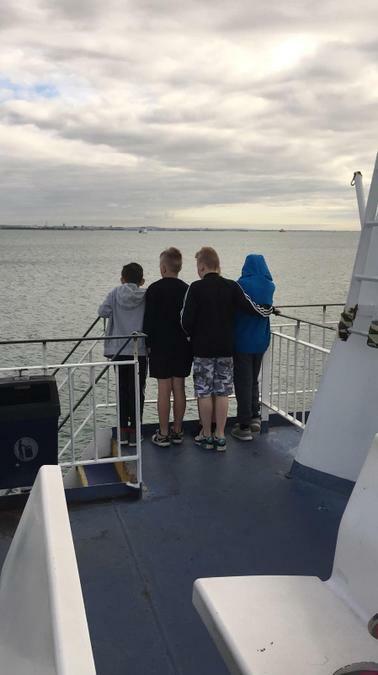 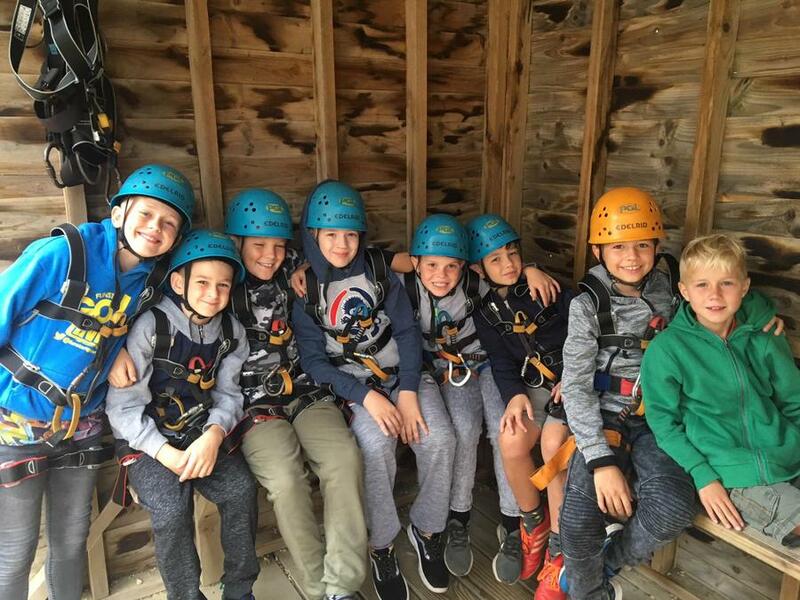 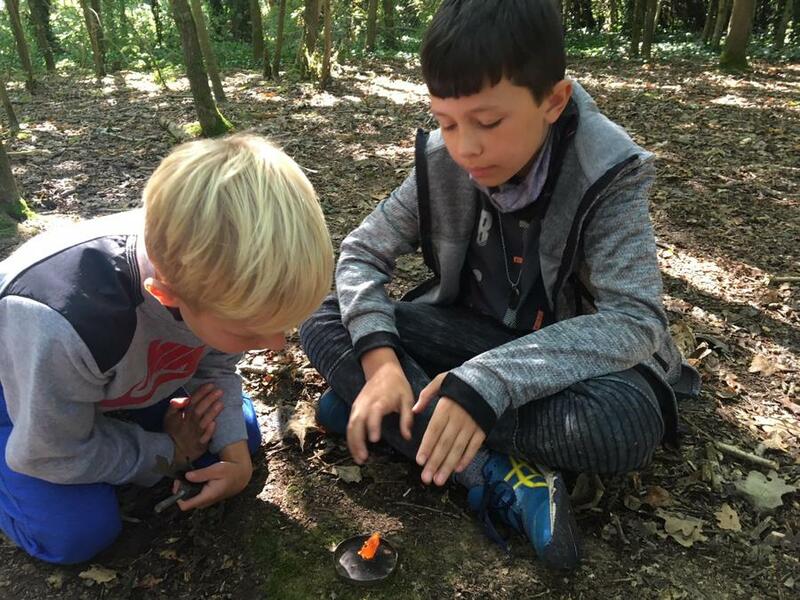 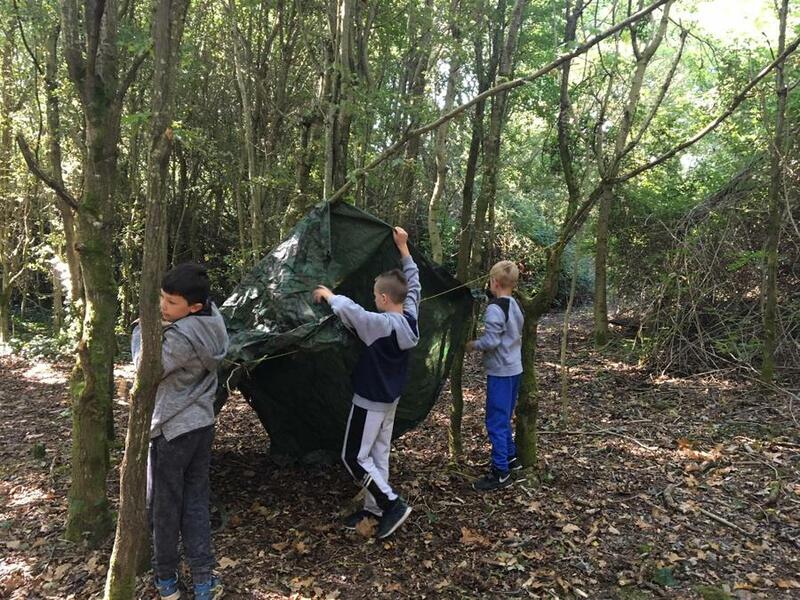 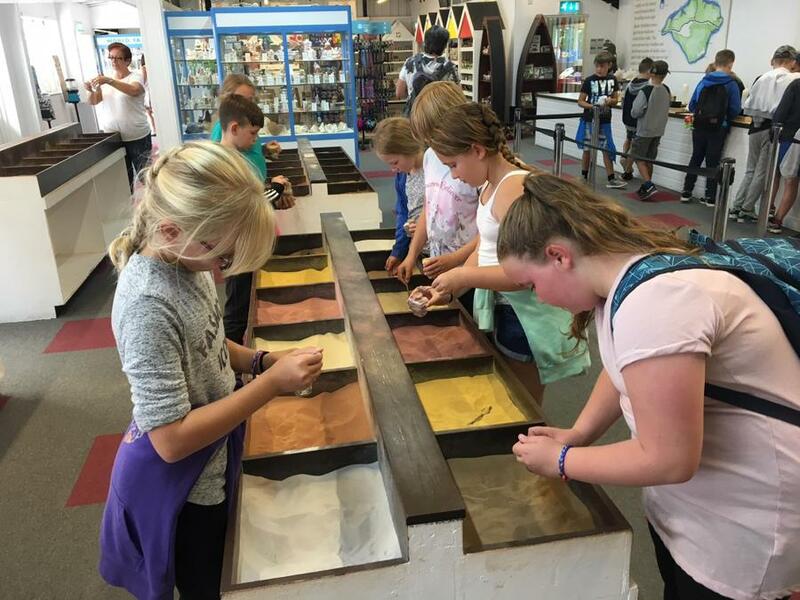 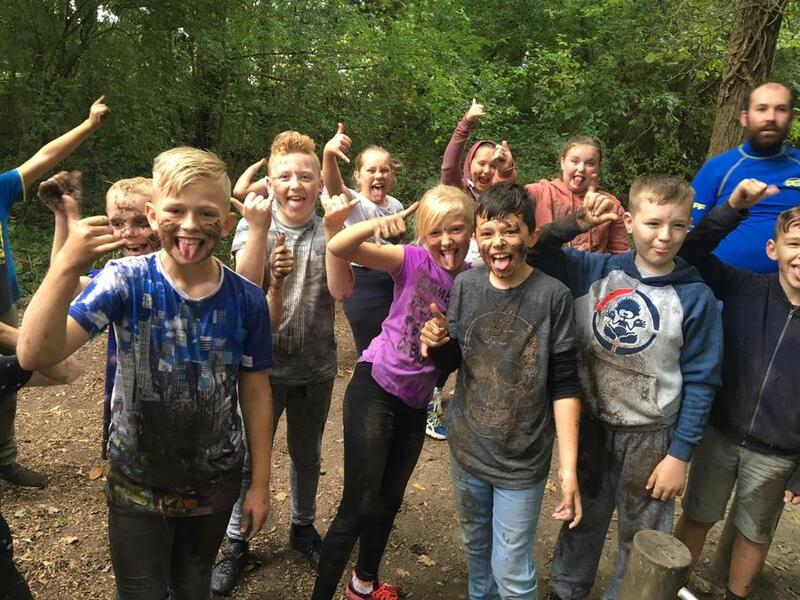 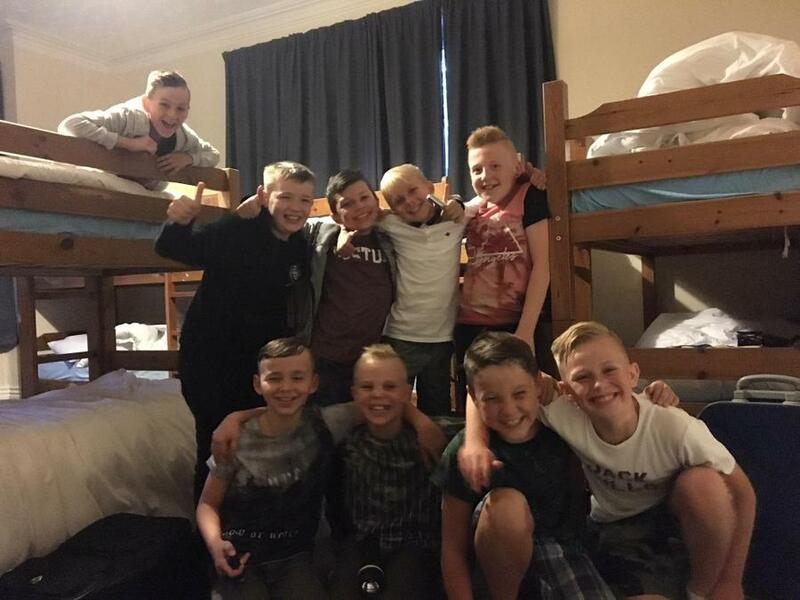 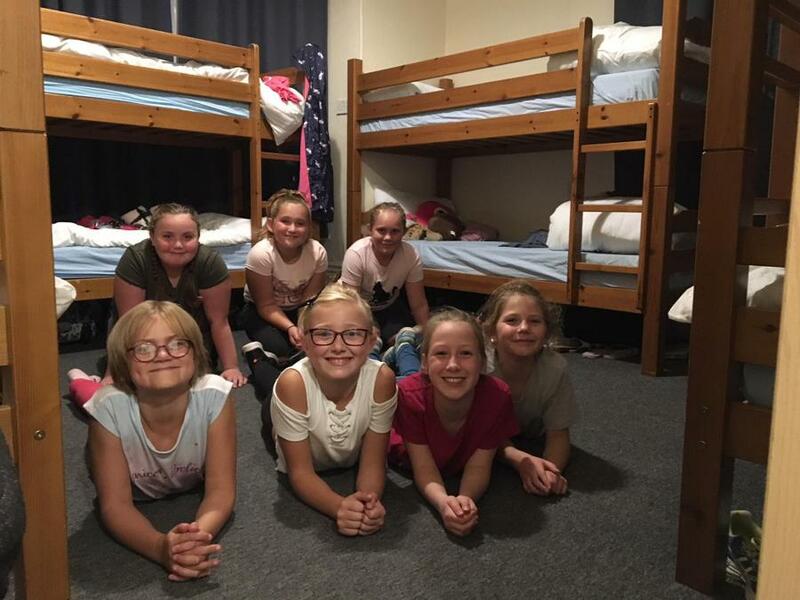 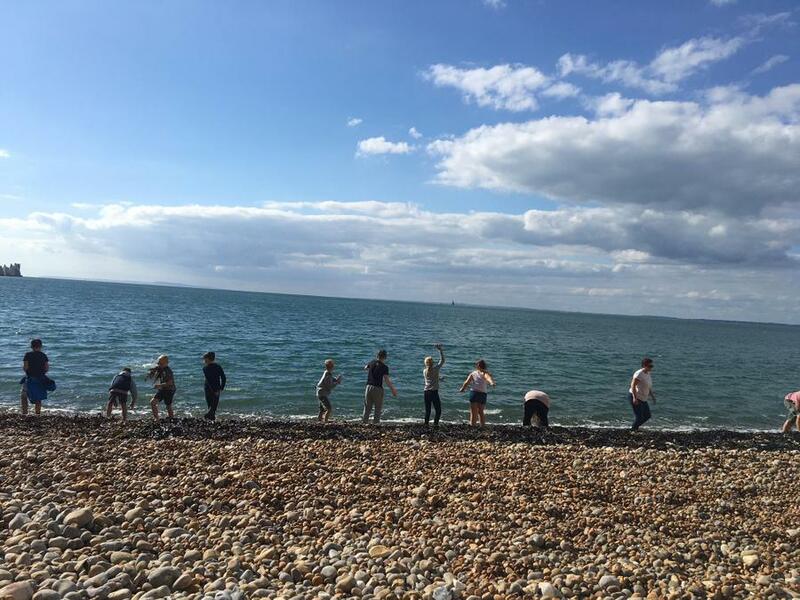 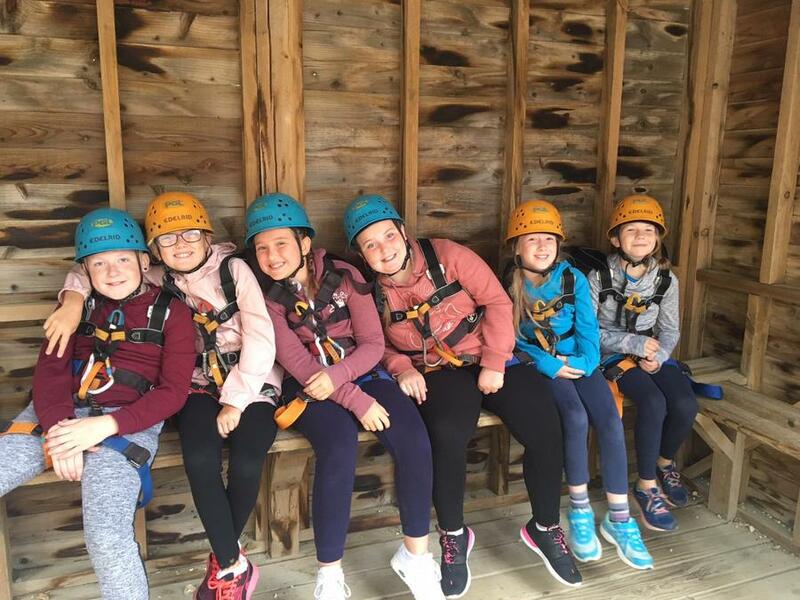 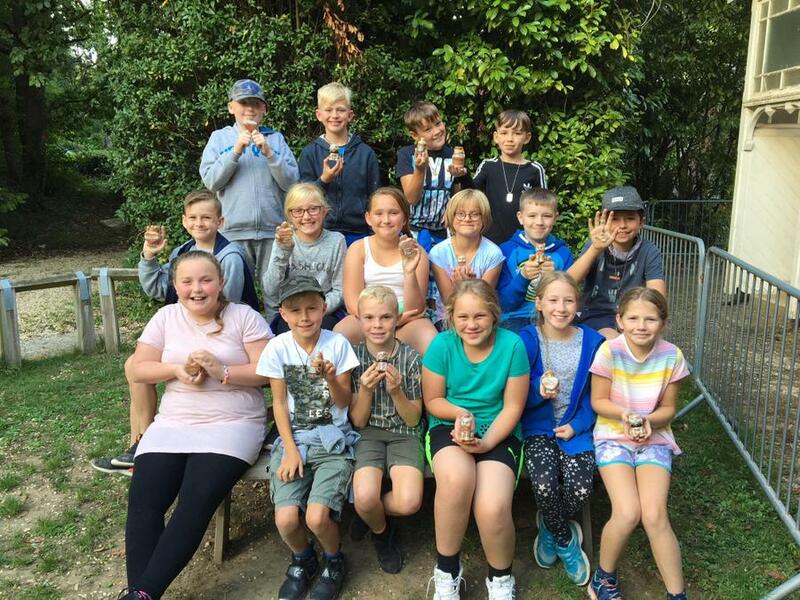 In September, 16 of our Year 6 enjoyed a residential trip to Little Canada on the Isle of Wight accompanied by Mr Owen, Miss Jones, Mrs Goodwin and Mrs Hinchliffe. 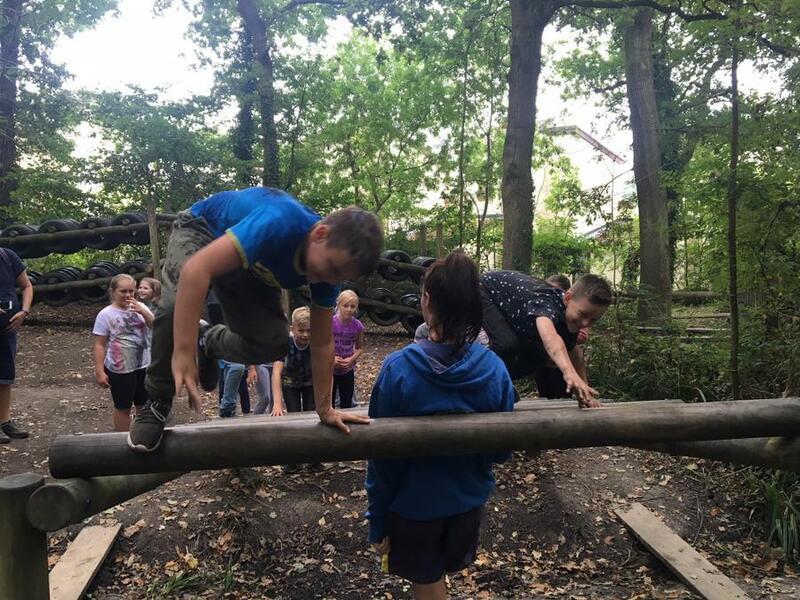 Each day started with breakfast at 07:05, followed by a morning of activities organised by PGL. 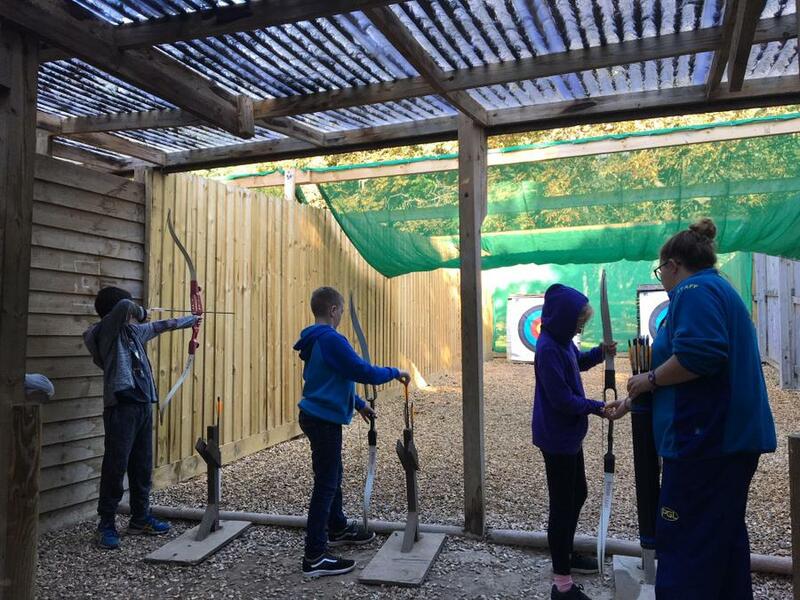 Unfortunately the planned kayaking had to be cancelled due to strong winds but we still enjoyed abseiling, archery, aeroball, trapeze and fire lighting. 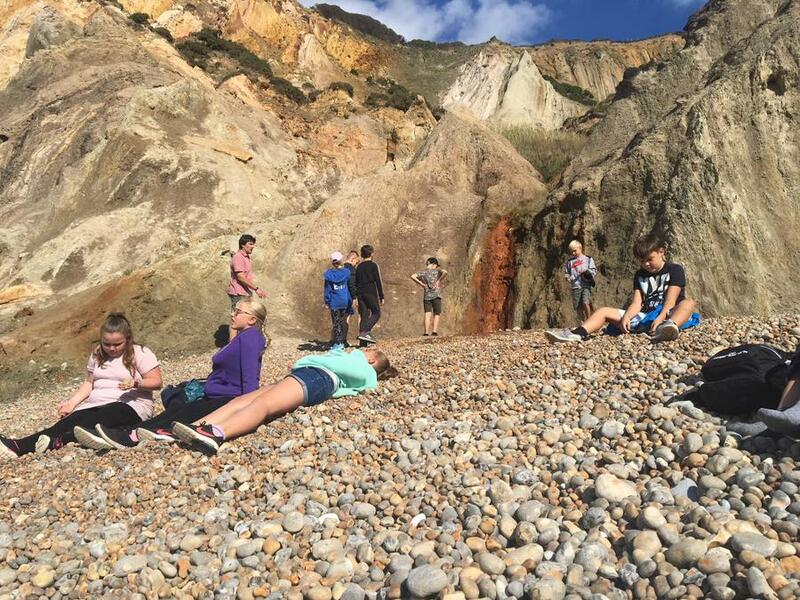 In the afternoons we visited Carisbrooke Castle, a dinosaur museum and Alum Bay near the Needles. 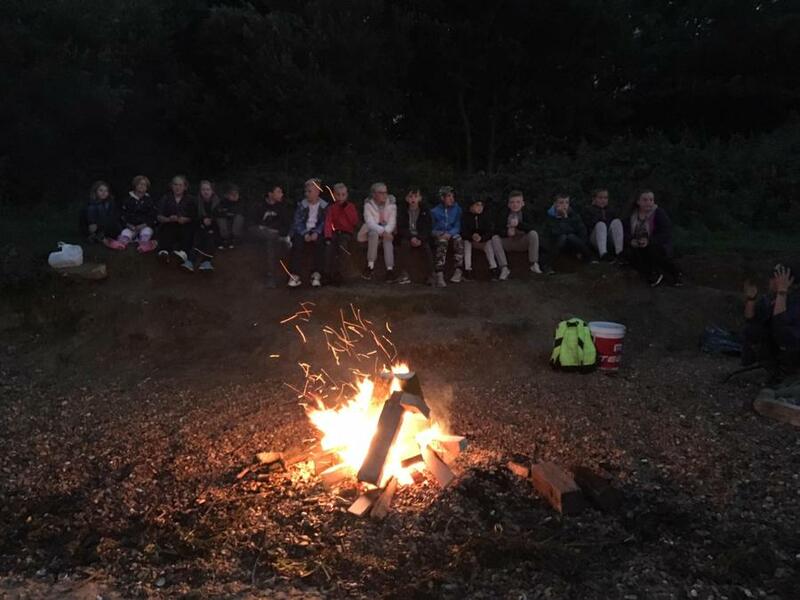 PGL also organised evening activities including a camp fire on a nearby beach. 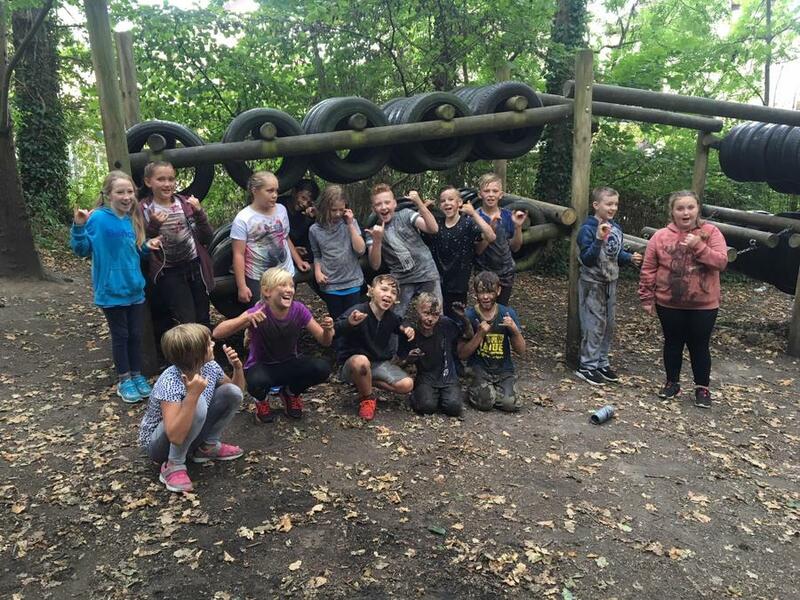 The children were a credit to our school and everybody had a fantastic time! 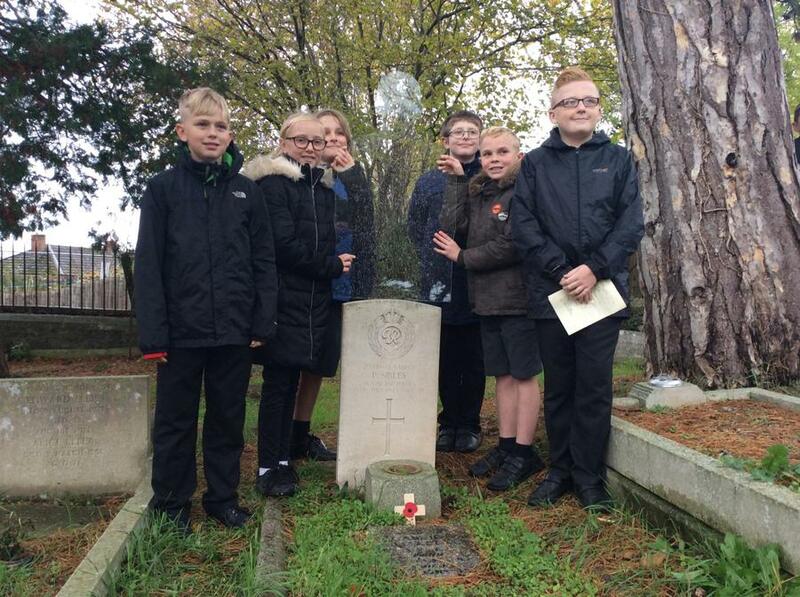 As is tradition, Sycamore class were invited to All saints Church in Norton Fitzwarrren to remember those who gave their lives in World war 1 and 2. 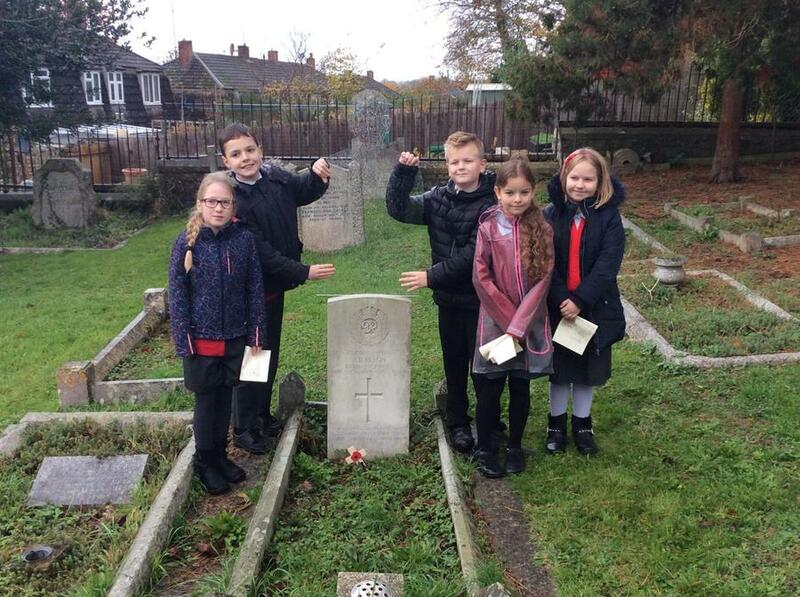 There are five war graves in the church yard, four for soldiers killed during World War 2 and one for a soldier killed during World War 1. 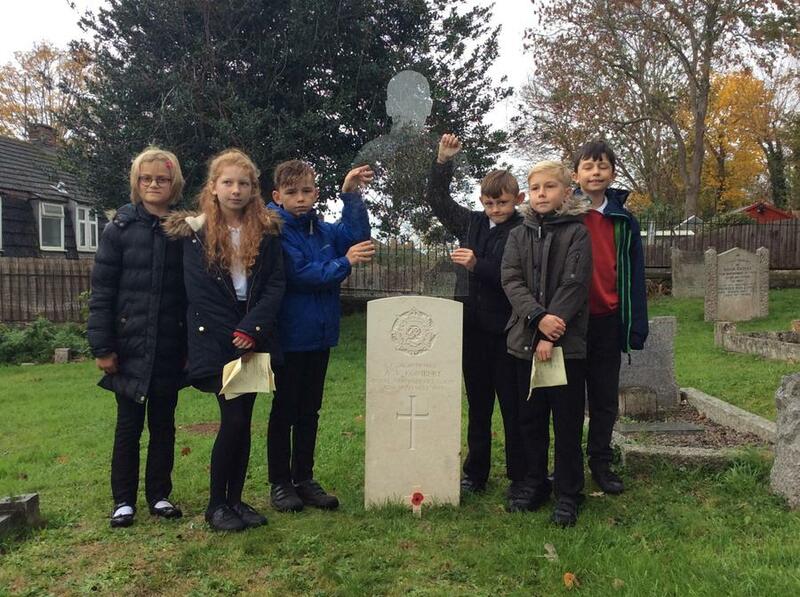 The children placed a cross with a poppy at each grave during a service led by the Royal British Legion. 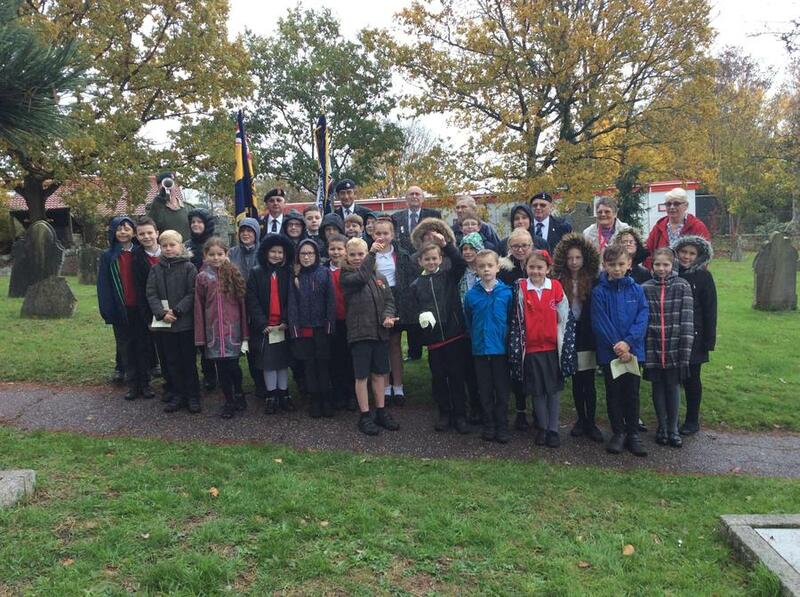 A bugler sounded the last post and we then observed a minutes silence. 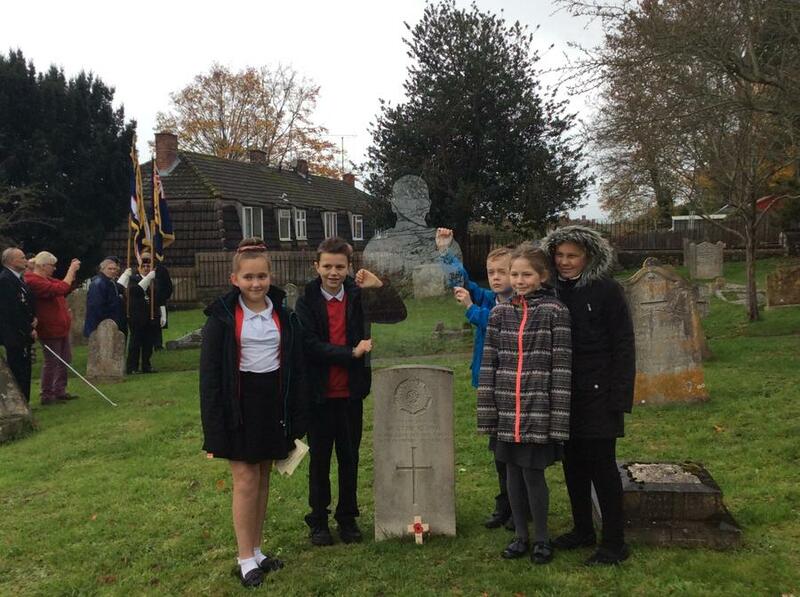 A perspex silhouette was photographed at each grave. 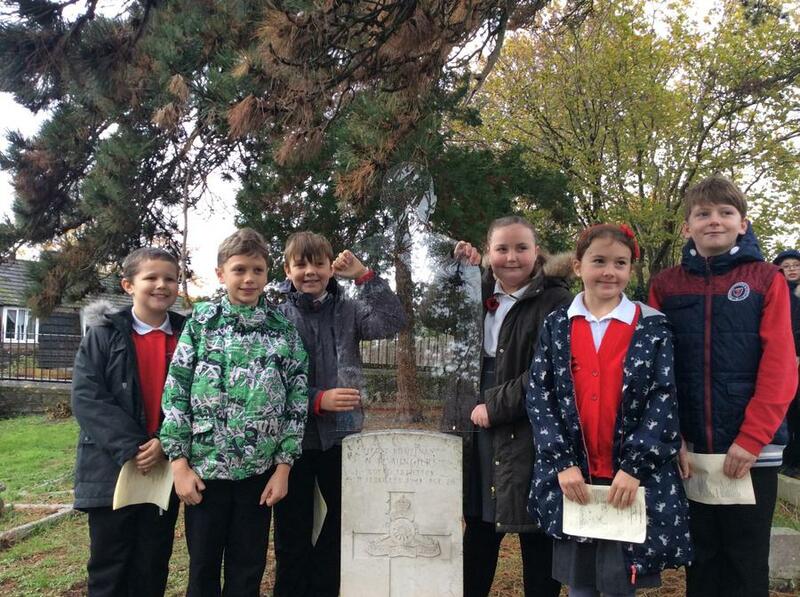 These silhouettes have been sent to churches around the country to represent soldiers killed during World War 1 ahead of commemorations to mark 100 years since the conflict's end (There but not There). 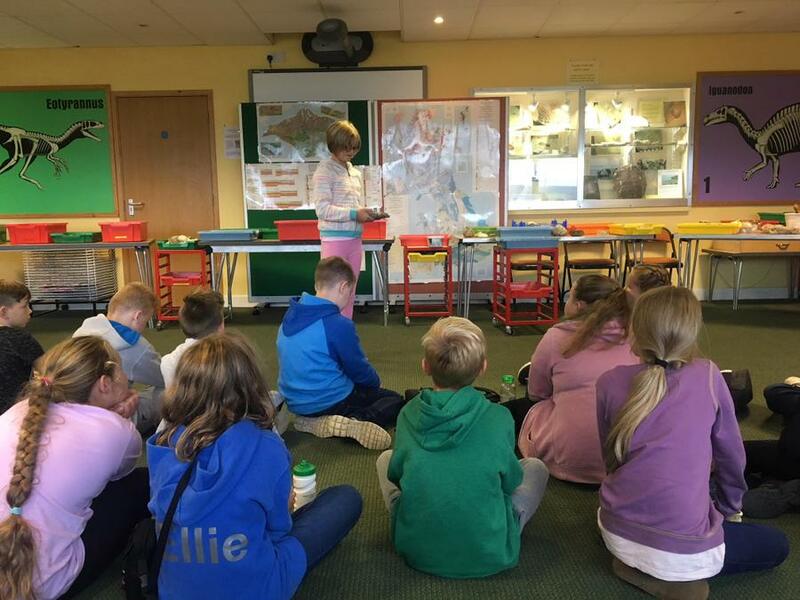 Back at school Sycamore led a whole school assembly about the ceremony. 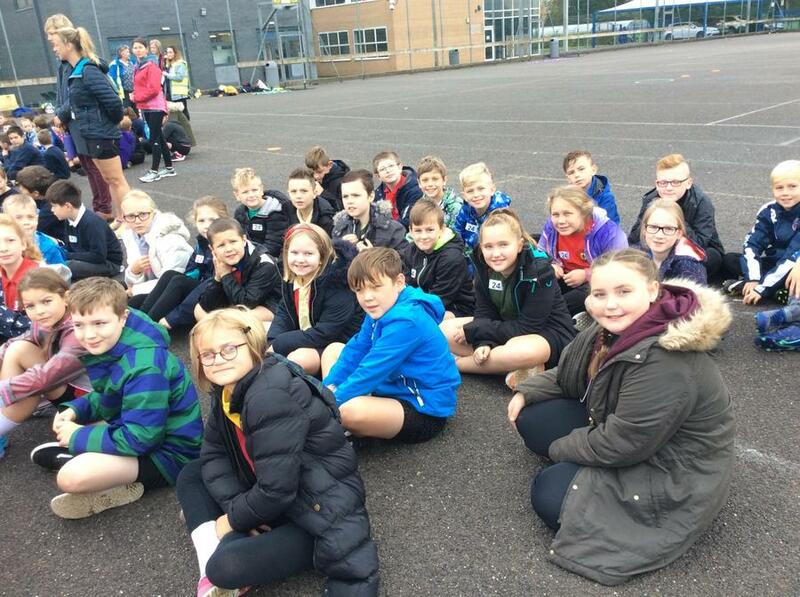 We would like to thank the Young Leaders at Taunton Academy for organising another successful morning of sports activities linked to 'invasion'. 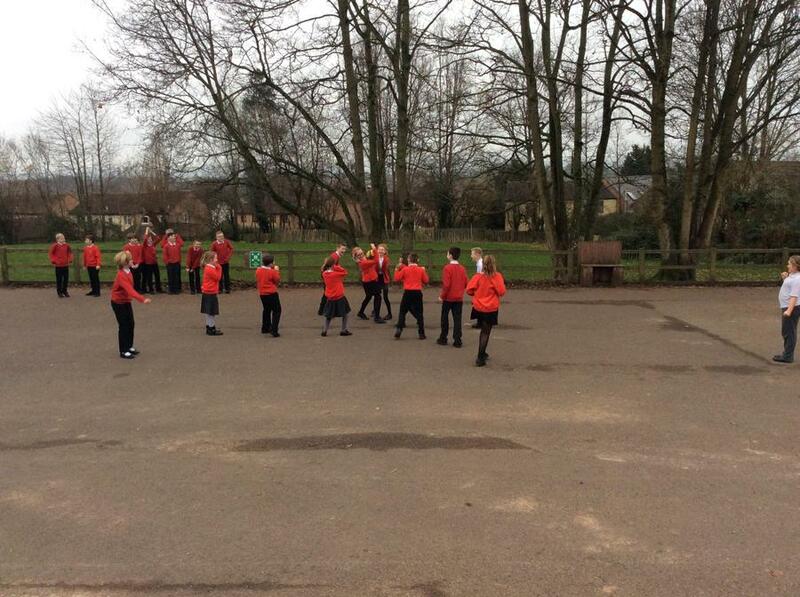 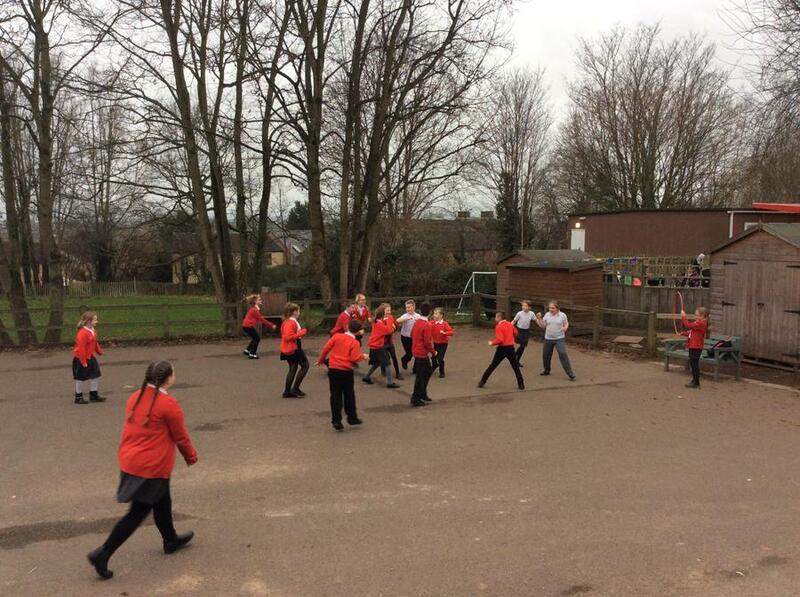 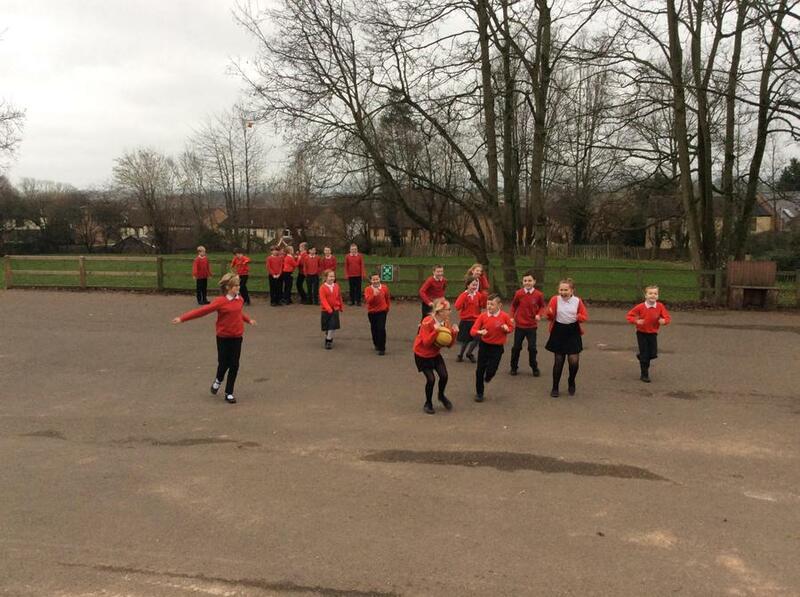 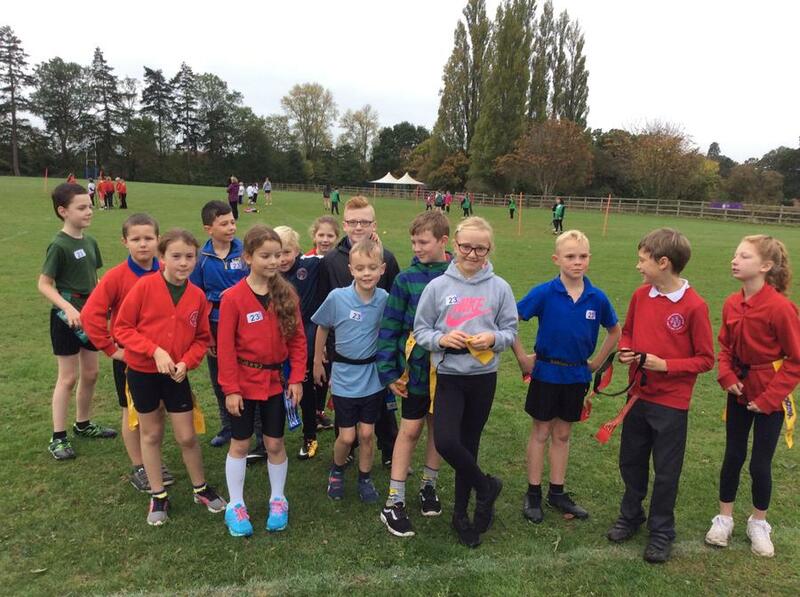 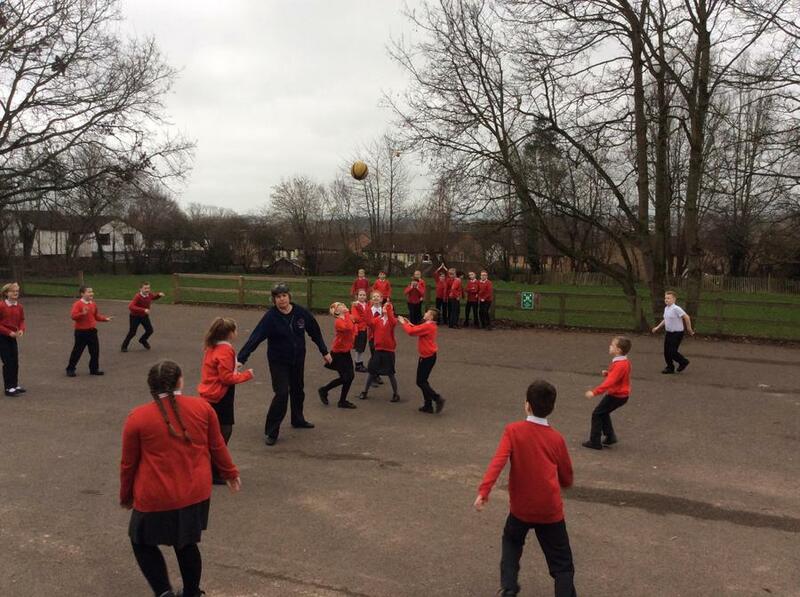 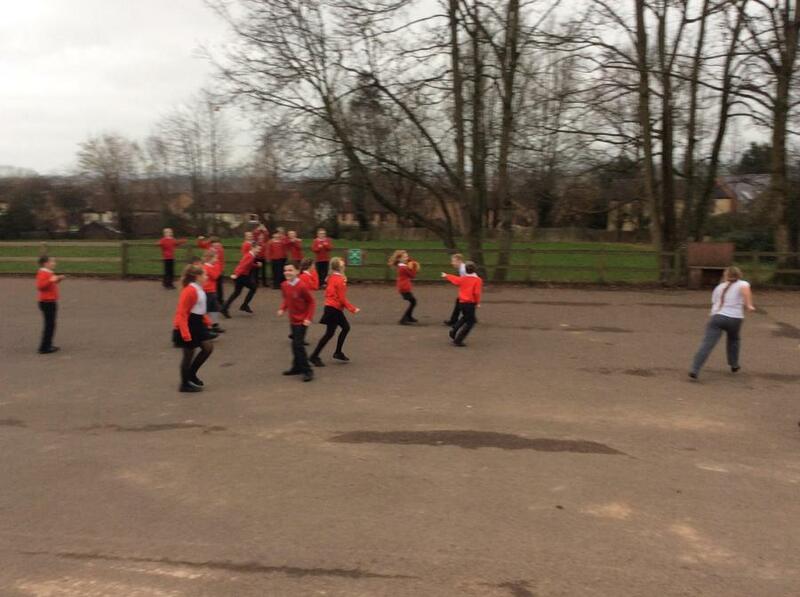 We were given the opportunity to try out tag rugby, netball and hockey. 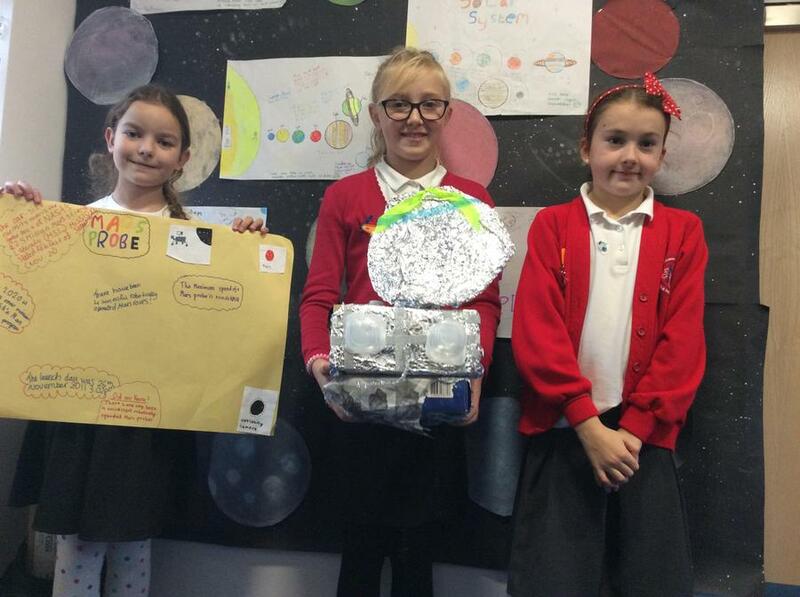 Space - What's out there? 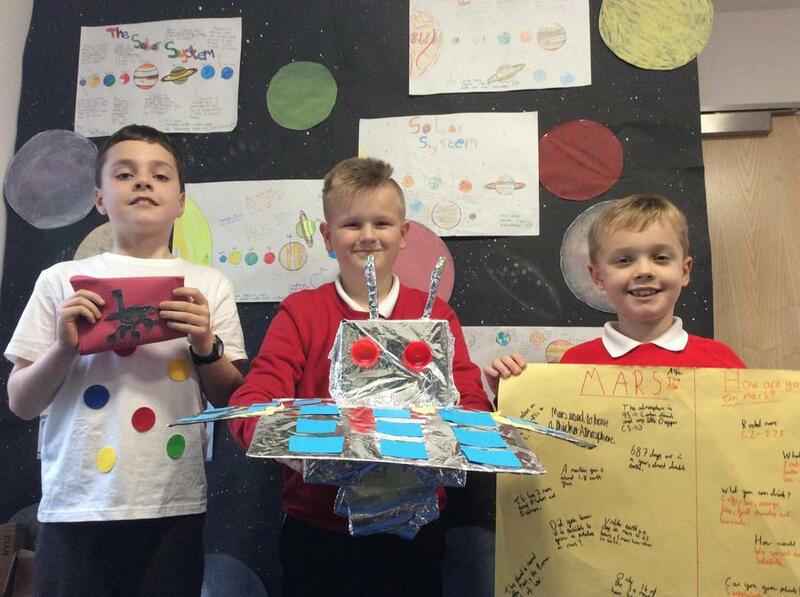 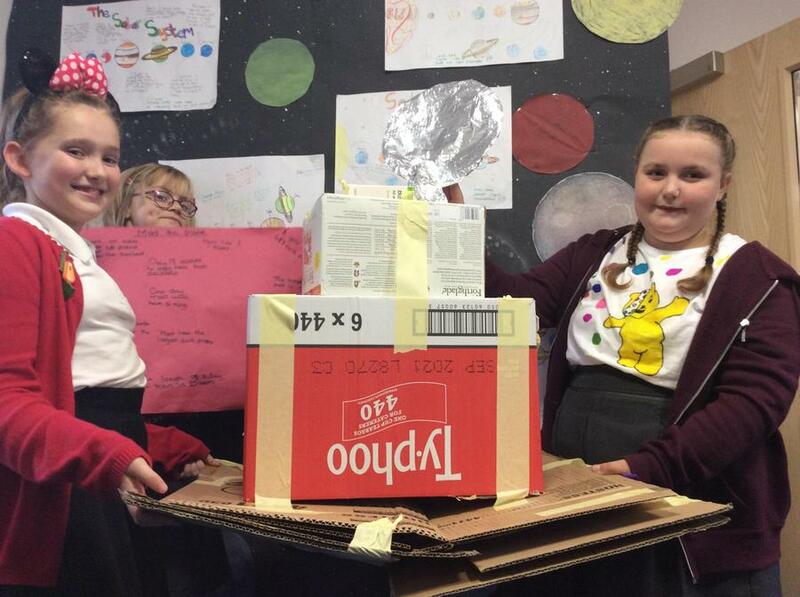 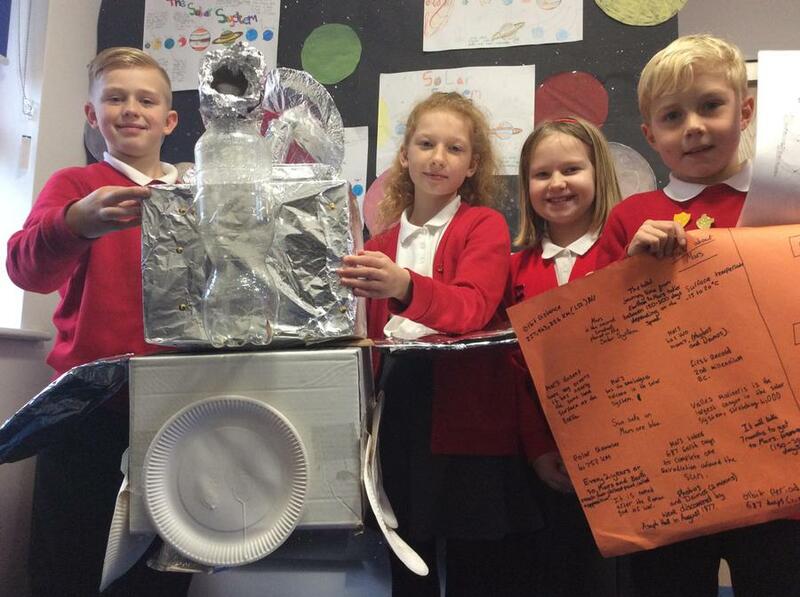 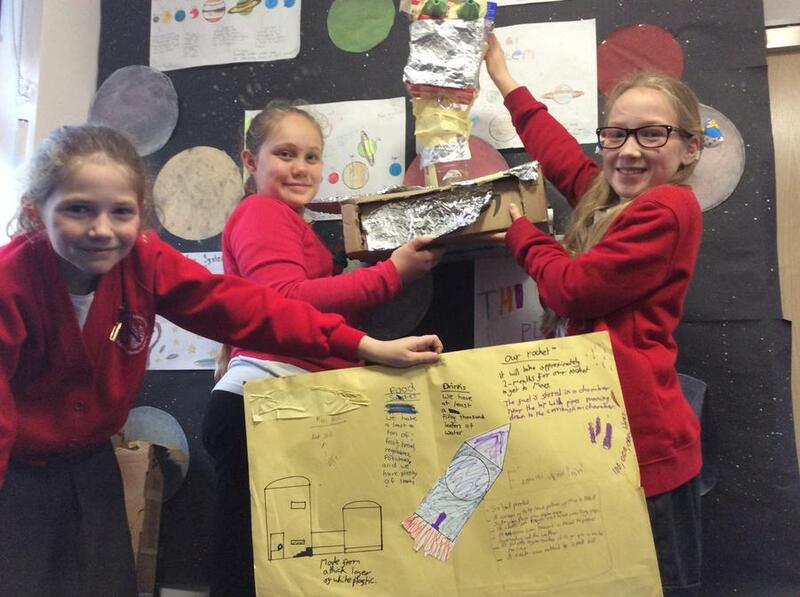 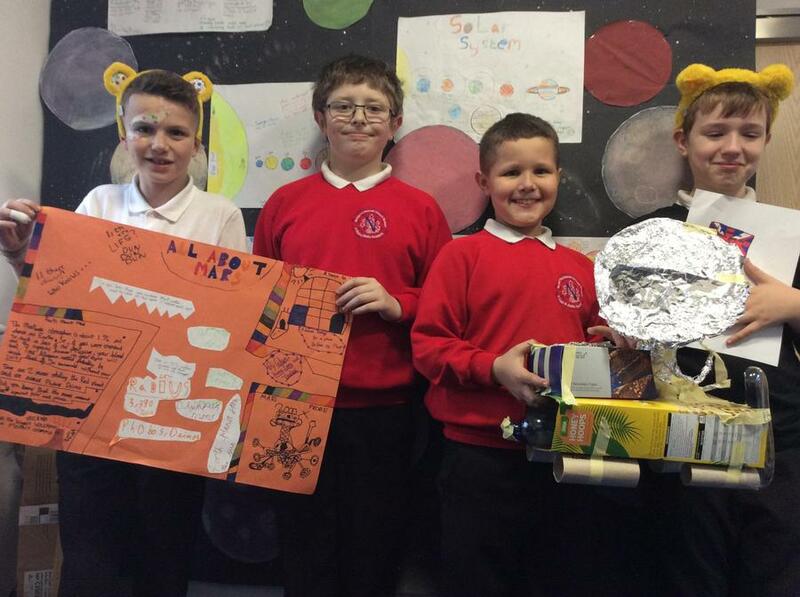 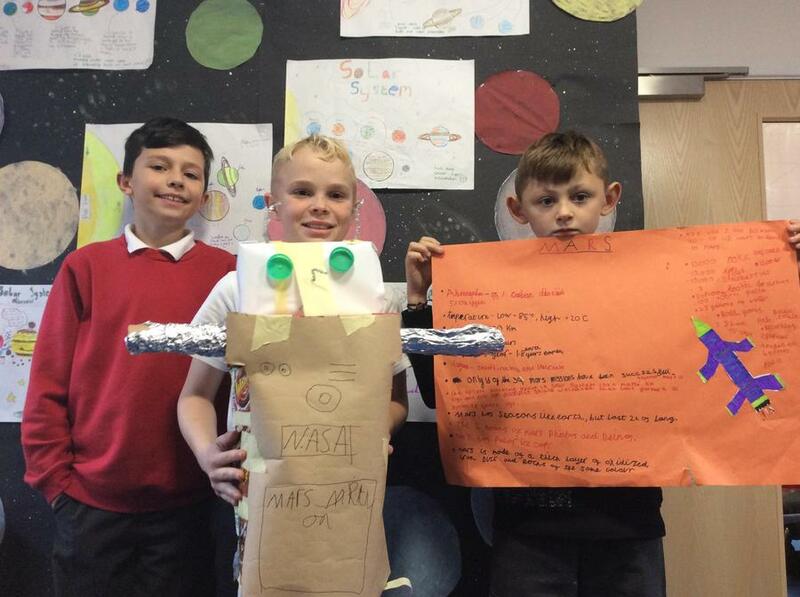 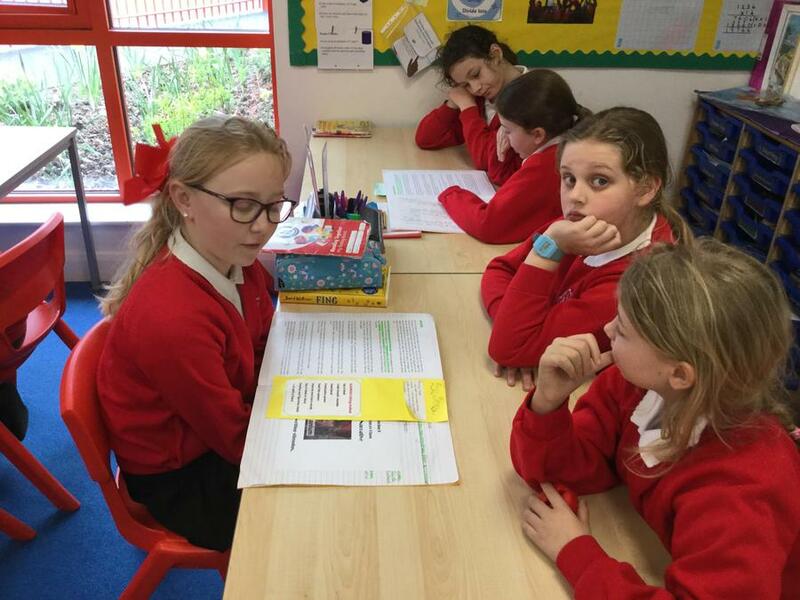 As a culmination to our Space Topic, we were challenged to create a presentation on how to get to Mars, what food we would need, which clothes would be suitable and how best to contact NASA, as well as to design a space probe for use upon our arrival. 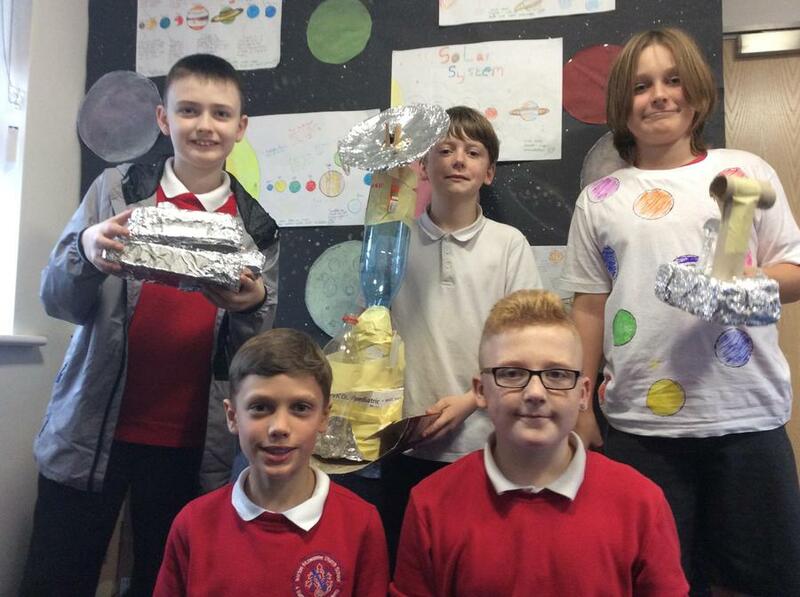 Have a look at our fabulous creations! 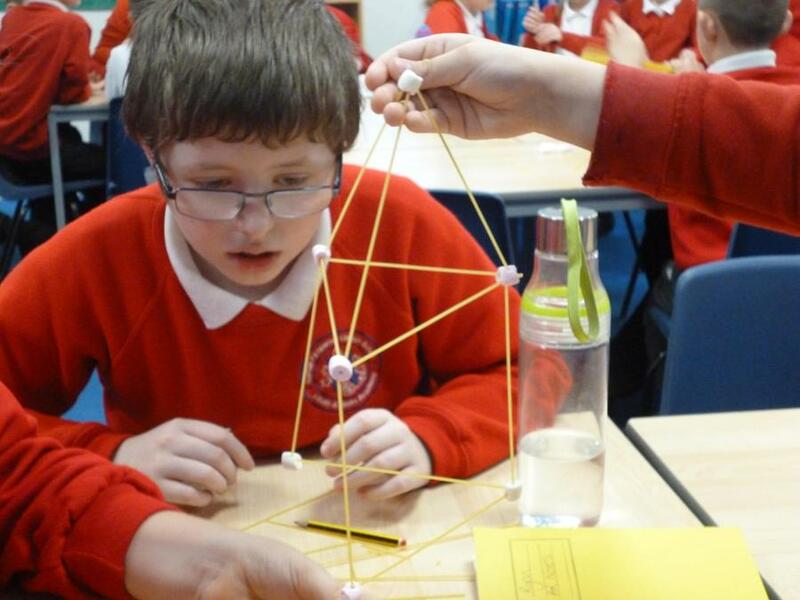 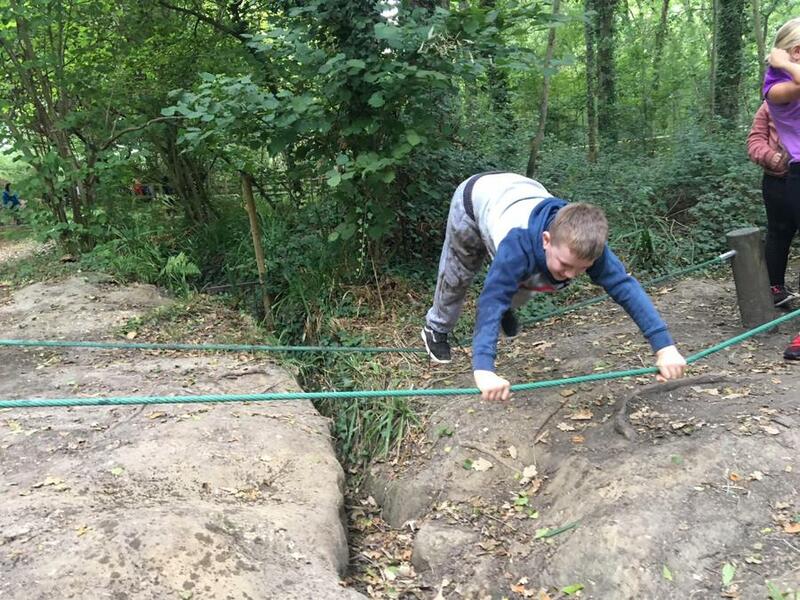 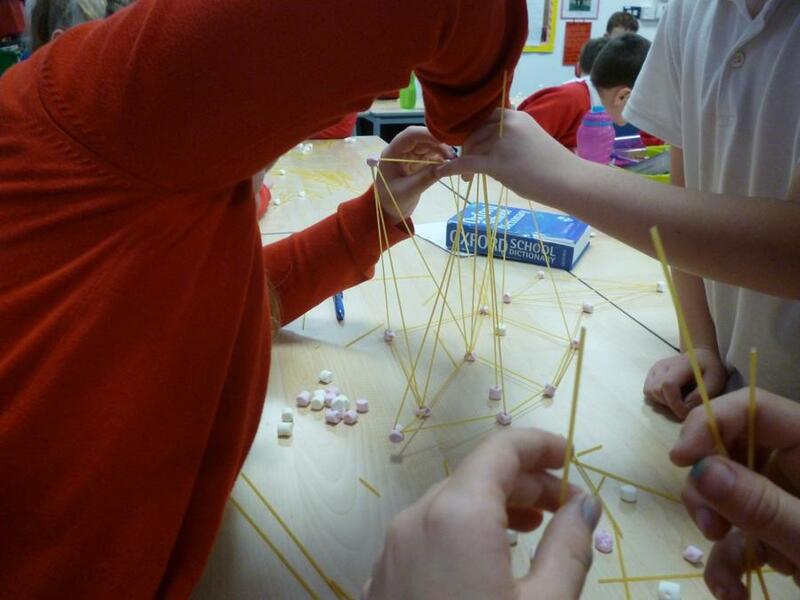 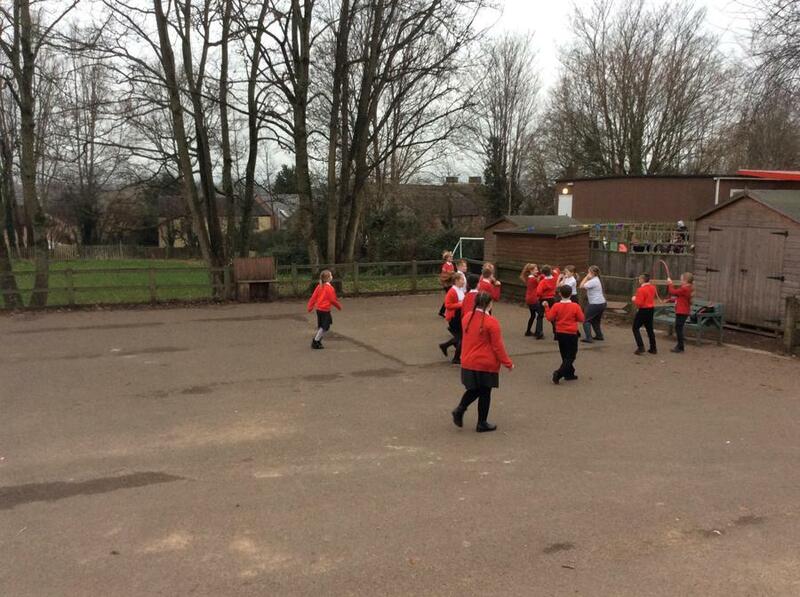 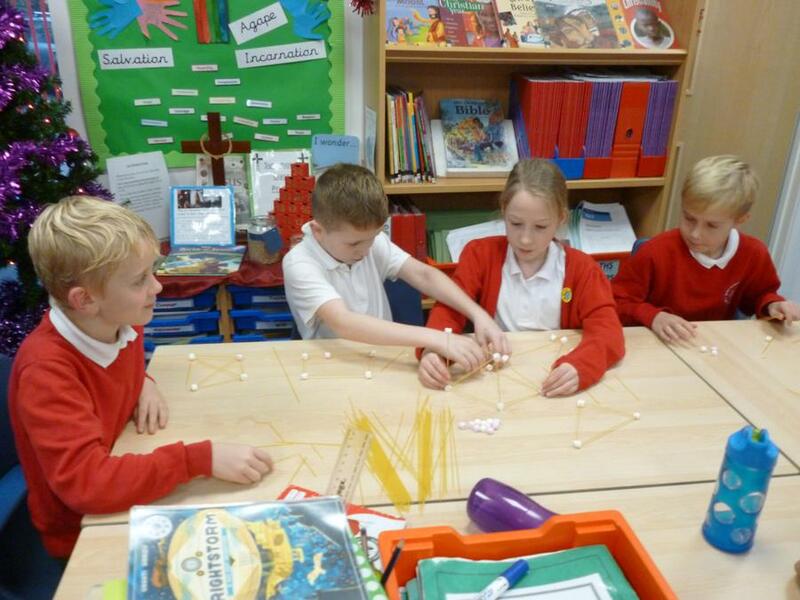 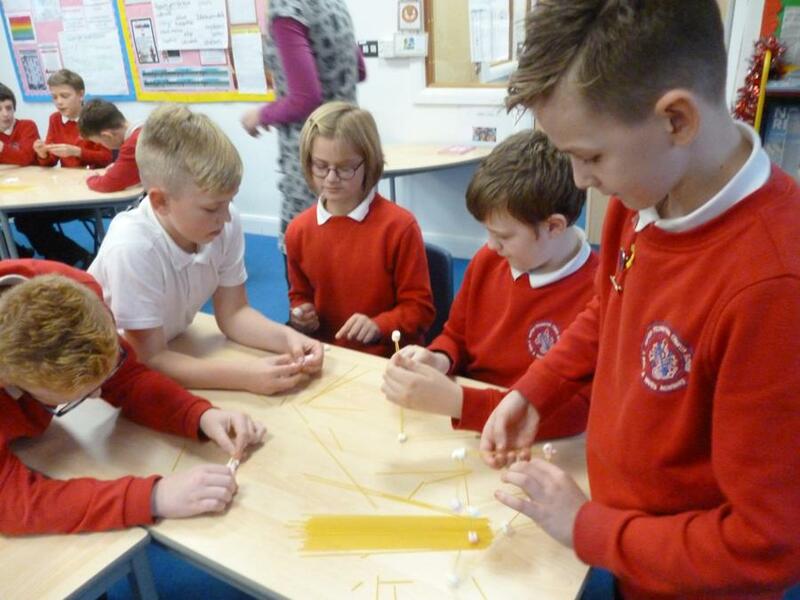 The Year 4 children from Maple class joined the Year 6 children from Sycamore class for a team building activity. 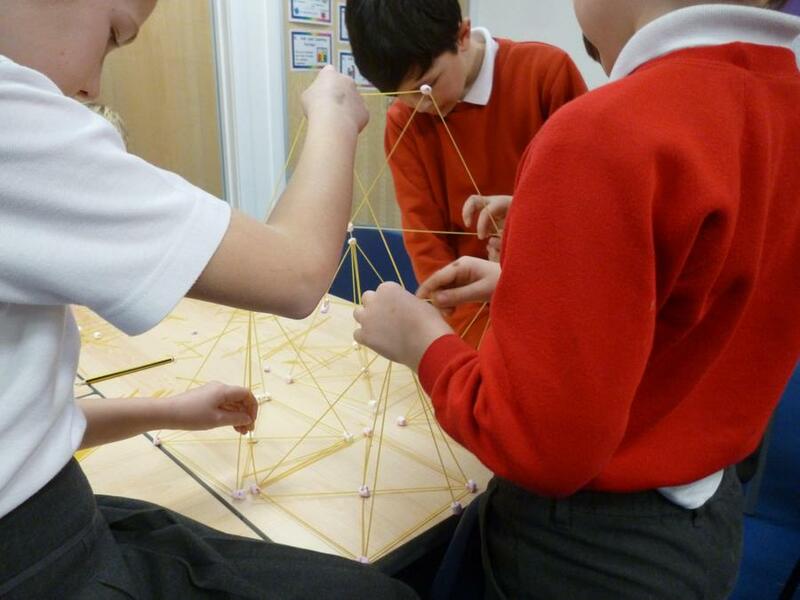 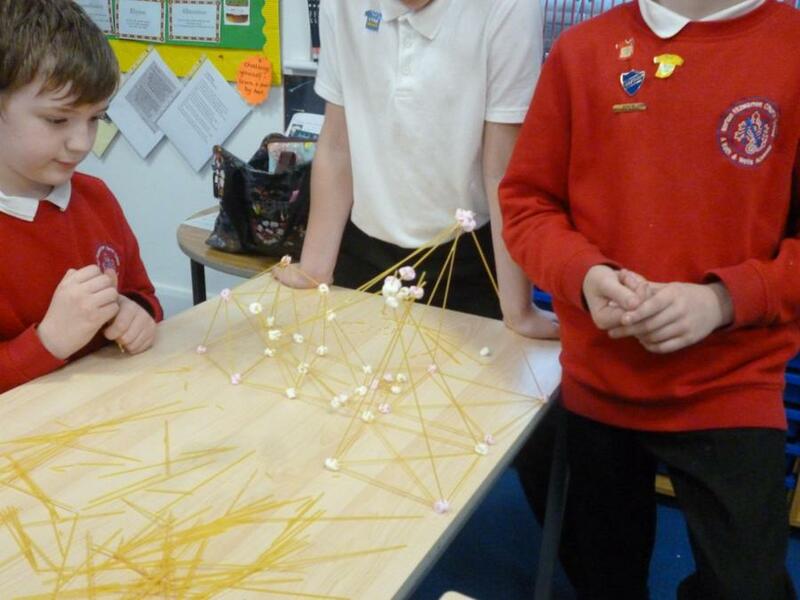 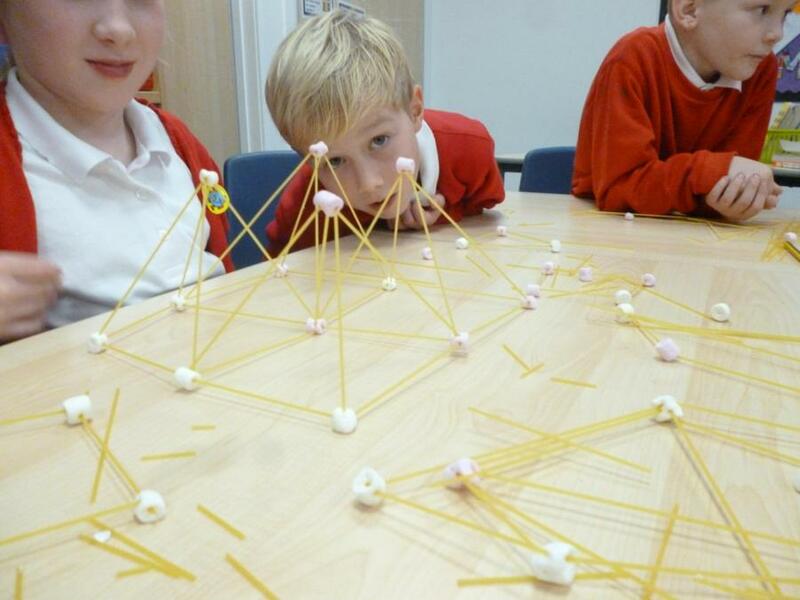 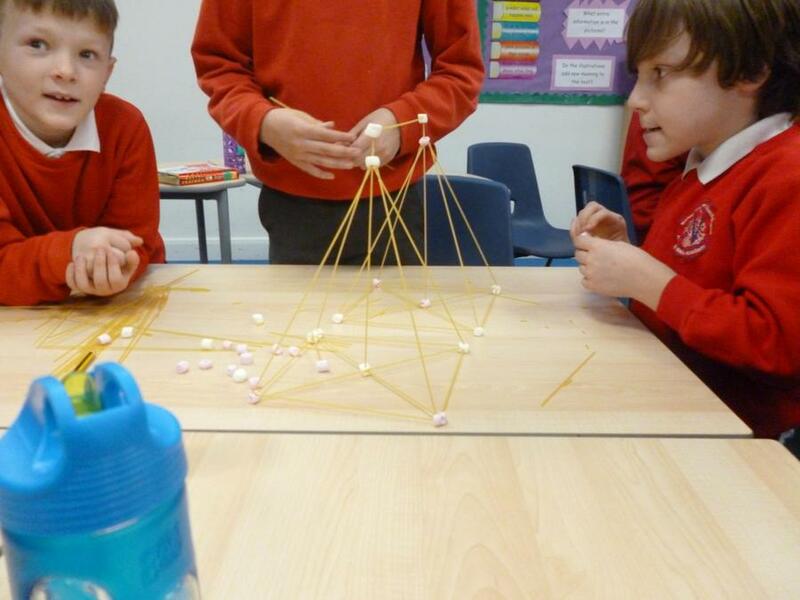 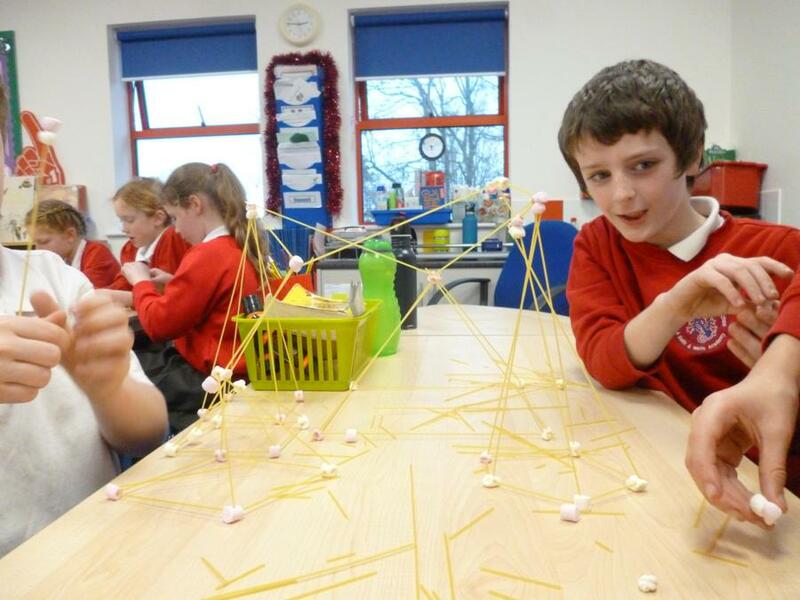 Their challenge was to build the tallest free-standing tower using marshmallows and spaghetti. 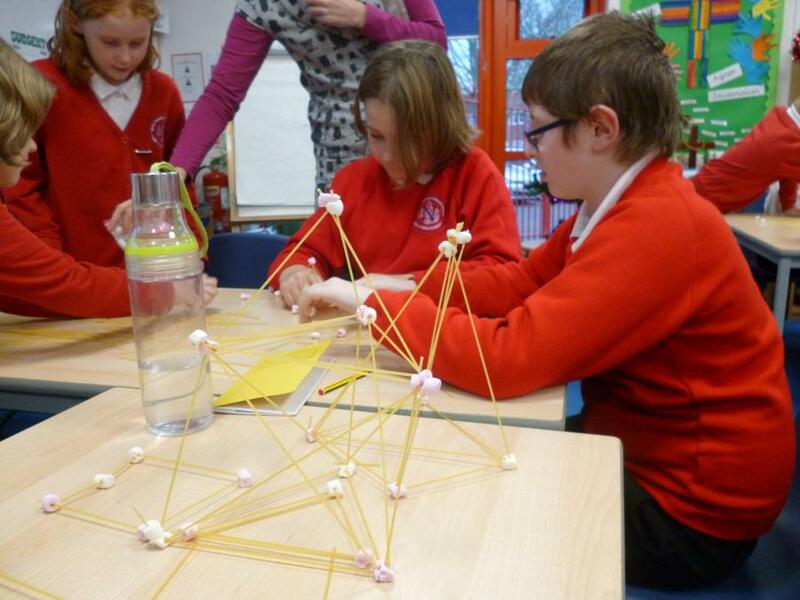 There was some excellent team work even in the face of adversity with some constructions collapsing at the last minute! 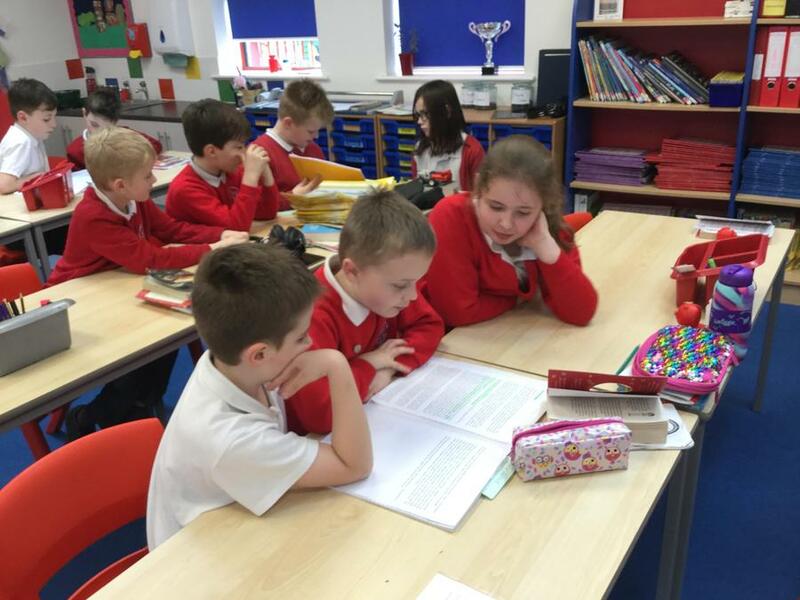 It was decided that more time would have been beneficial so that ideas could have been tried out and shared. 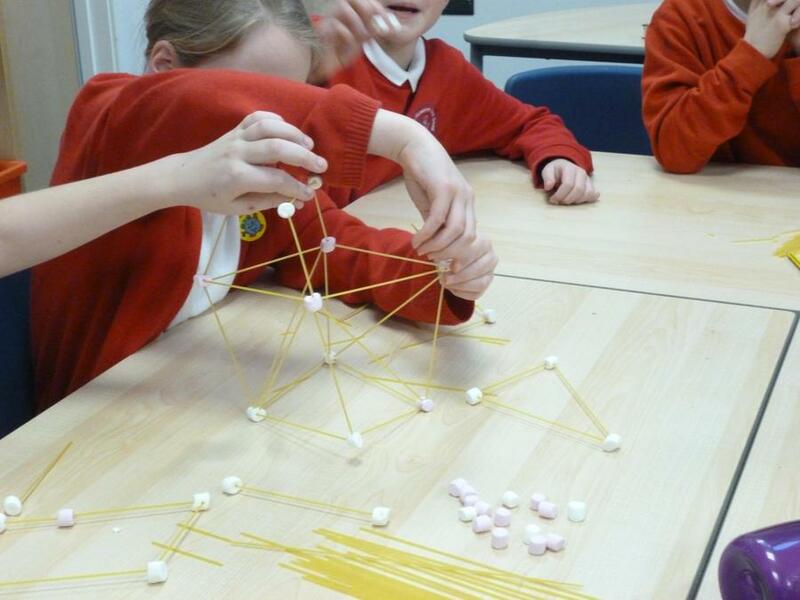 The 'tidying up' of the marshmallows proved to be popular at the end! 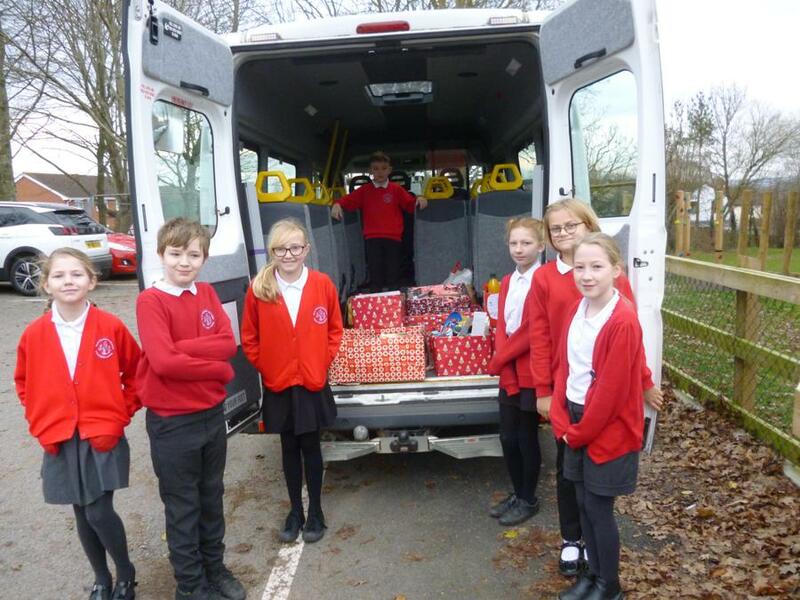 The children at Norton Fitzwarren Church School have been supporting Taunton Foodbank's 'Reverse Advent Calendar' appeal by collecting food items and essentials. 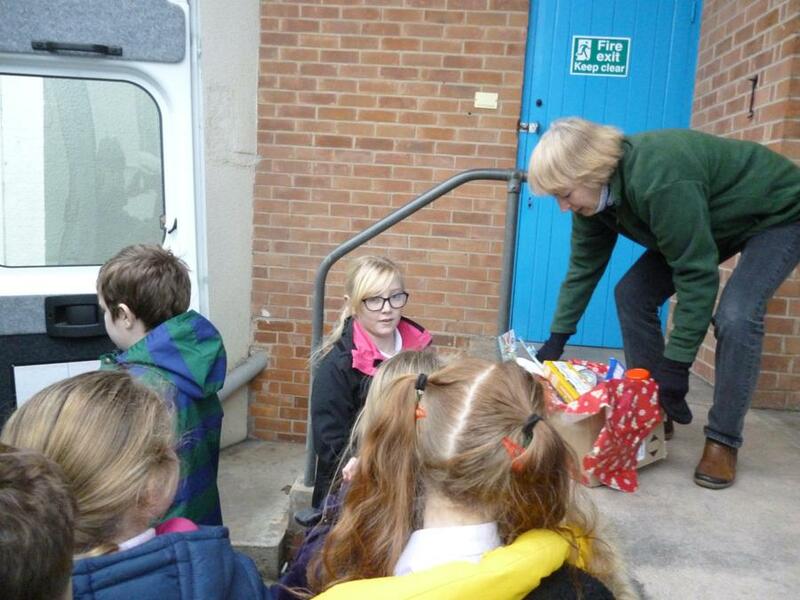 On Thursday 13th December the Year 6 charity team helped deliver the items collected to Taunton Foodbank. 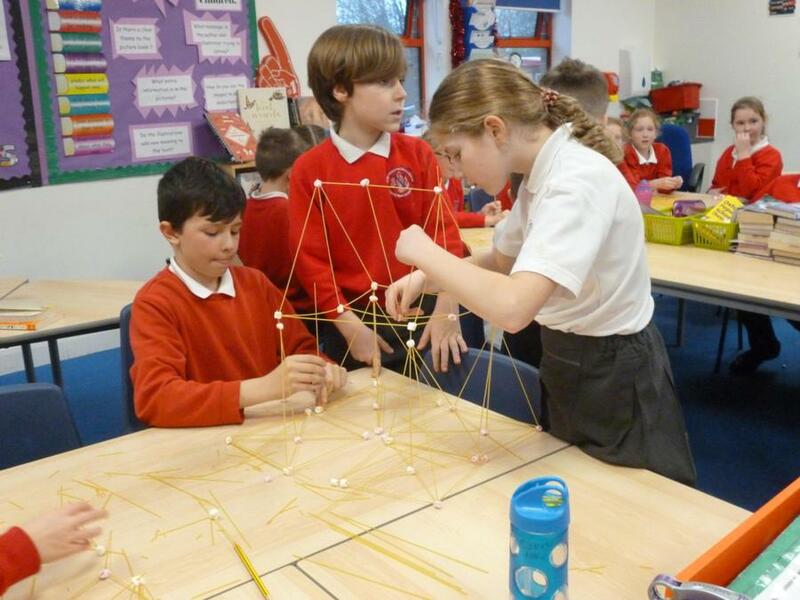 The items were weighed (we collected just over 181kg!) 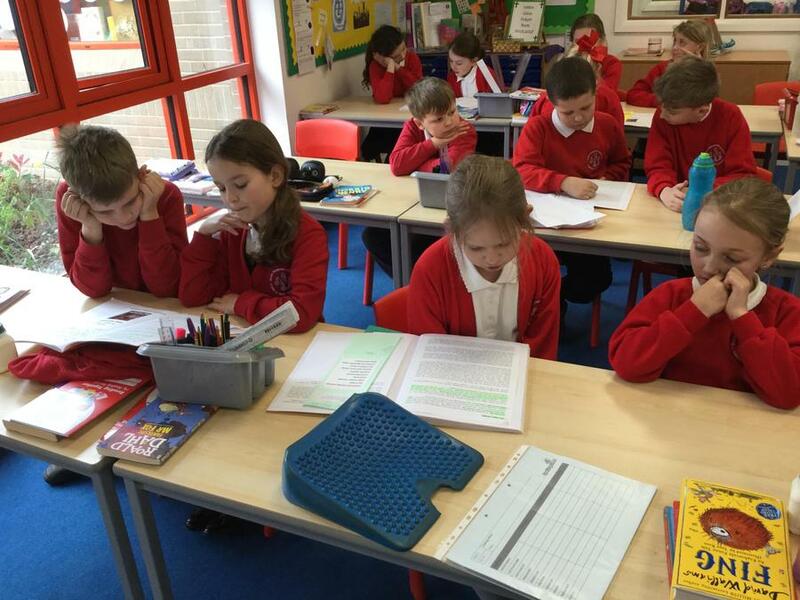 before being sorted in to categories. 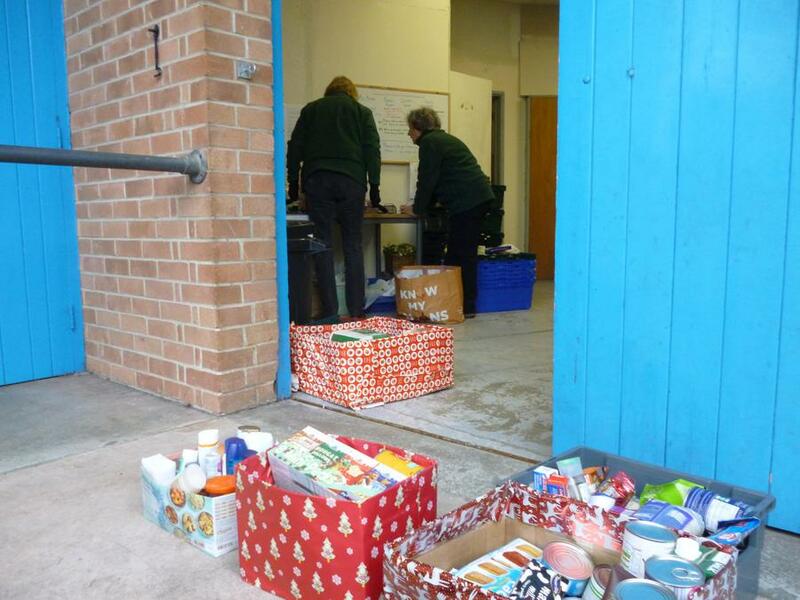 The volunteers then use the donations to fill a 'shopping list' which depends on the size of the family. 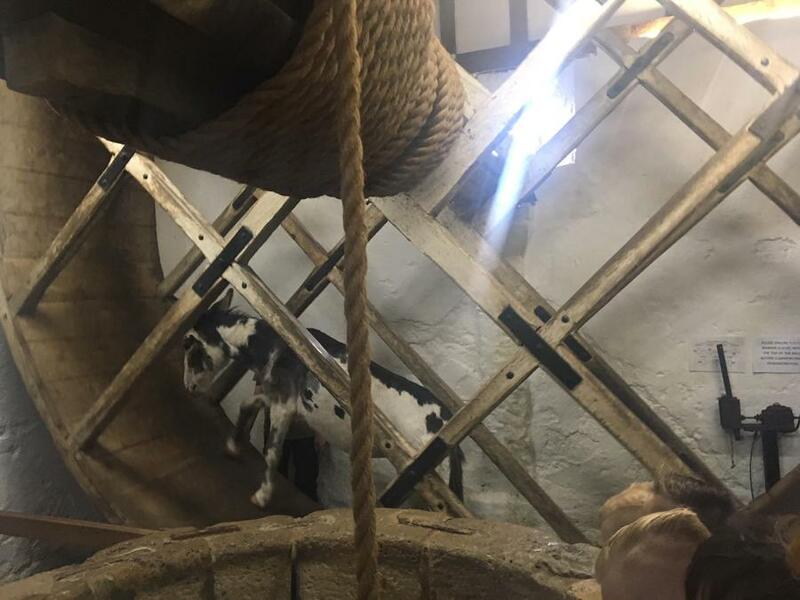 At this time of year they like to offer each customer a little something extra as well. 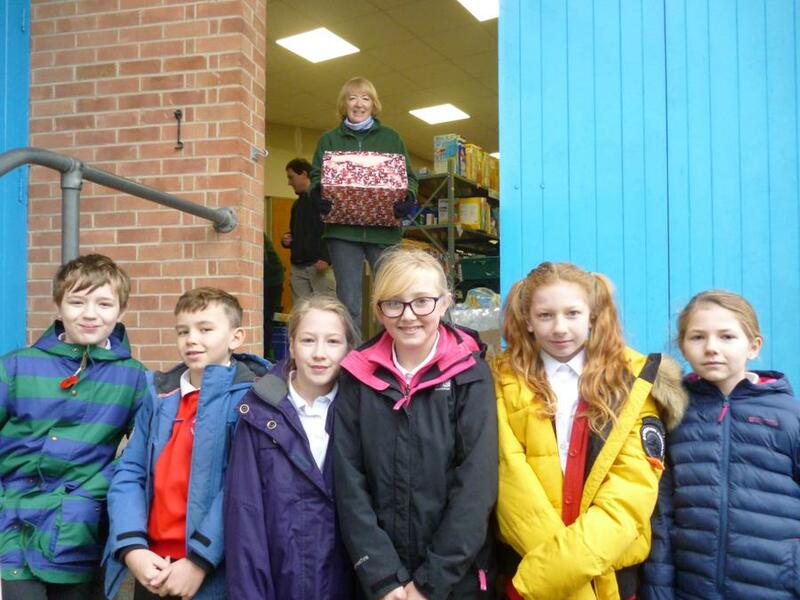 Our donations were gratefully received!